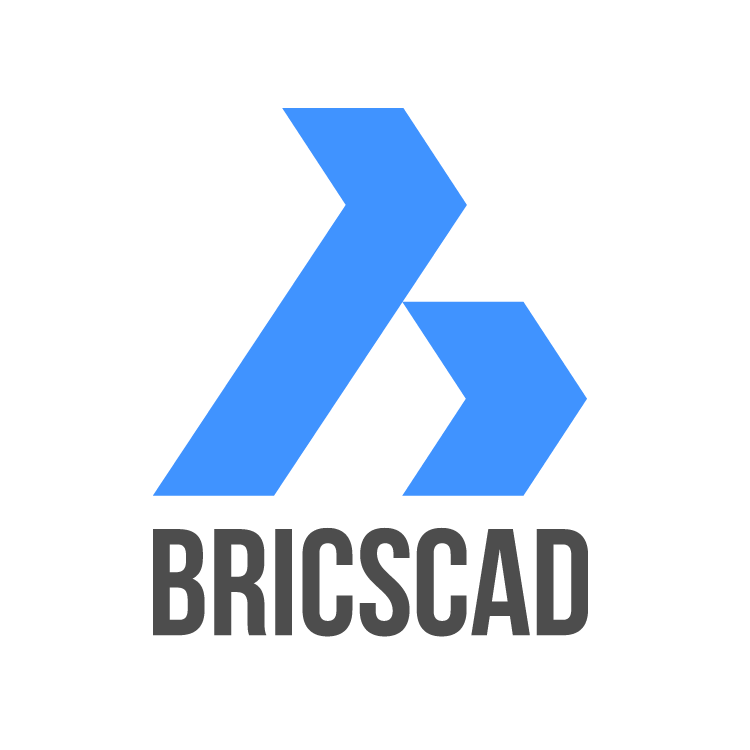 Bricsys is the latest addition to AppleCAD’s noted CAD software for Mac. 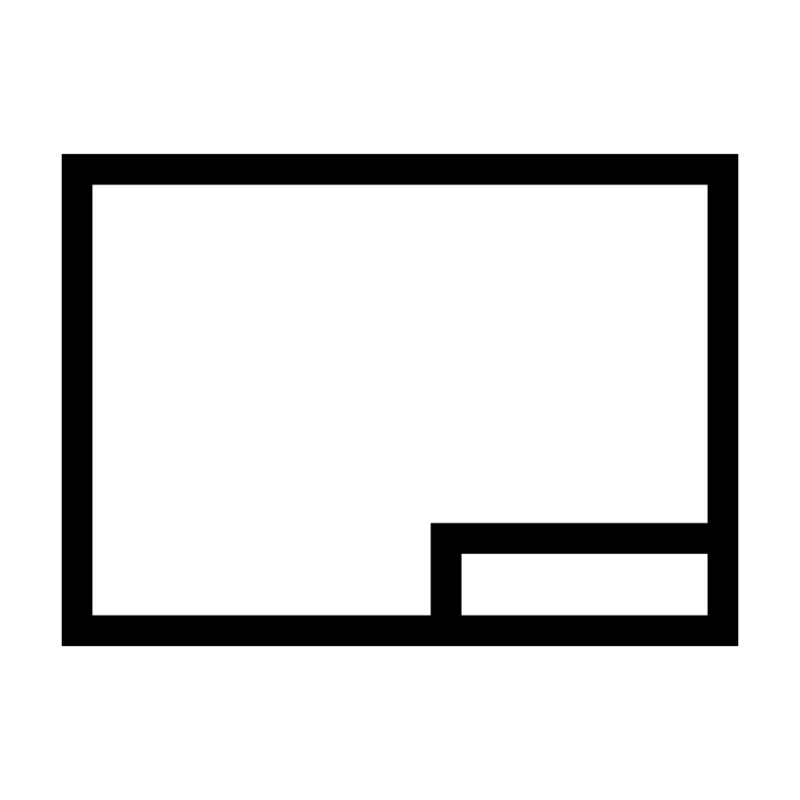 BricsCAD Classic v15 is the first Mac OS X compatible release of this long standing software and whilst it does also have 3D ability, the ‘classic’ version is included here as its 3D capability is somewhat limited. Autodesk have opted for a very Mac-like interface which for new users is not a bad thing. Like its Windows counterpart you cannot run plug-in applications with AutoCAD LT Mac and there is no official upgrade path.